Are you trying to find an asphalt paving company in Morris County NJ that you’re capable of depending on to make certain the job is done right? You’re capable of depending on the specialists at Greik Bros. Paving, Inc. We have been serving the Northern NJ area with high quality services ranging from installation to maintenance of your asphalt since 1980. We strive to achieve the very best when it comes to customer satisfaction and will do everything in our power to ensure you’re completely satisfied with the result. 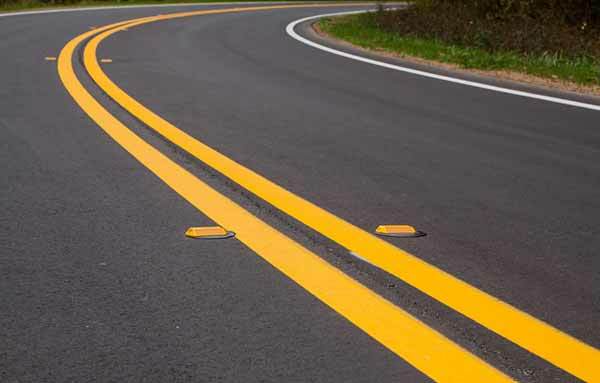 We’ve earned a reputation in the local area as a top choice when you’re need of asphalt paving in Roseland NJ or the rest of the local region because of this. 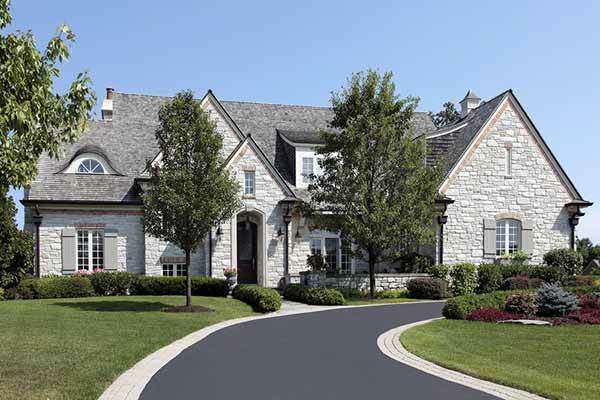 We are a top choice when it comes to finding a local asphalt paving company in Morris County NJ. In terms of paving materials, this is a great alternative for a lot of reasons. It is highly cost effective, together with being incredibly durable. When it comes to maintenance, it is much easier than other alternatives. For asphalt paving in Roseland NJ from a highly trusted company, we are simply a phone call away. 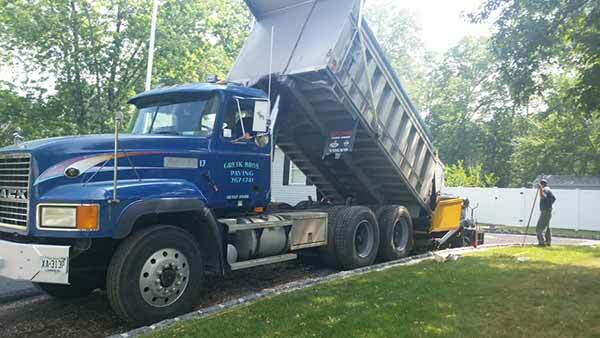 We have you covered at Greik Bros Paving when it comes to residential asphalt paving in Morris County NJ. Do you want the very best for your property? It’s absolute essential to be certain you are making the right choice for a paving contractor in this case. If not you may be setting yourself up for a major hassle later. Your driveway is an essential aspect of making a great first impression on visitors and neighbors, which can have a profound impact on the value of your property. This is something which a large number of homeowners fail to consider. This is the reason if you are trying to find a high quality asphalt paving contractor in Morris County NJ, you need Greik Bros Paving on your side. 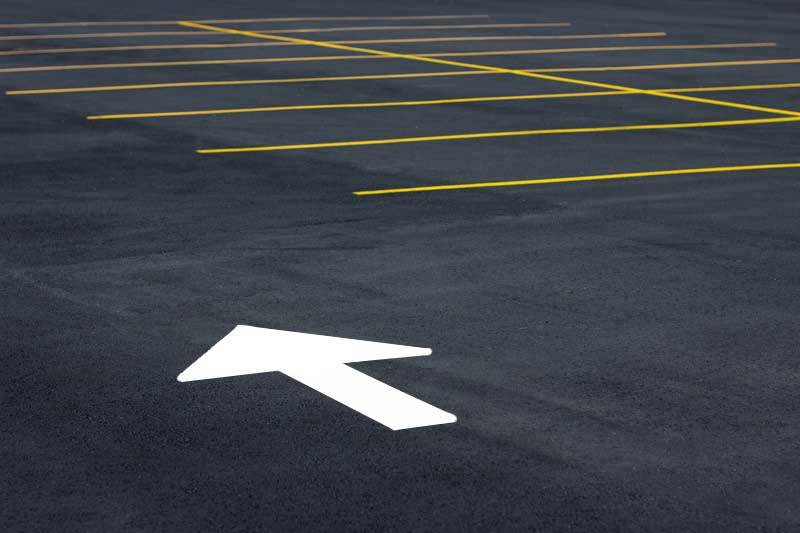 When you’re trying to find a company for parking lot paving or sealcoating in Morris County NJ from a company you can trust to perform quality work on your business property, Greik Bros. Paving, Inc. is one of the best choices you can make. This isn’t a job you wish to leave to someone who is going to perform work that is substandard considering how vital first impressions are in the world of business. For years to come, you might be making a poor first impression on potential customers. When it comes your business, this can have disastrous consequences. We are capable of making sure your paving is good as new if your asphalt is in disrepair by performing driveway or parking lot sealcoating. We will arrive on site and provide you with a free estimate when you’re hoping to replace your old parking lot paving with new asphalt from a trusted contractor. When you need professionally installed parking lot paving in Morris County NJ from a company that will get the job done right for your business needs, there isn’t anyone else you have to call but Greik Brothers Paving. Together with the broad selection of services we are capable of offering when it comes to commercial and residential paving, we additionally offer roadway paving in Morris County NJ. When it comes to ensuring that local residents are supplied with the smooth roads they require, it’s important to find a company that can be depended on, and we are frequently a leading choice of municipalities. When you’re searching for a free and honest estimate for the work required, you are capable of counting on us as a family owned business. There’s no one else you need to call in terms of resurfacing, milling, and even replacing high quality asphalt driveways. For roadway paving in Morris County NJ, give us a call right away at Greik Bros. Paving, Inc.
We’re here to put the finishing touches on your driveway or parking lot that are going to make a stunning first impression on visitors or clients as a leading choice for asphalt paving in Morris County NJ. We’re capable of performing other services like installation of Belgian blocks. If you want to ensure an increased property value for your commercial or residential property, this is a fantastic means of doing so. 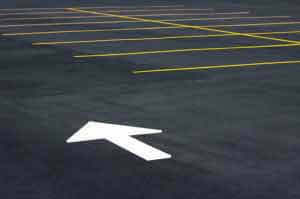 Do you need a free estimate for parking lot or driveway paving in Morris County NJ? All you need to do is contact us right away at Greik Bros. Paving, Inc. or fill out the form on our website.